Originally from Washington state, Paul pretty much grew up in Park City and started working in the Jans’ ski rental shop when he was still in high school. Even though he loves to ski, Paul’s true passion lies with mountain biking. Prior to becoming a content writer for jans.com, Paul worked as a bike tech at White Pine Touring and knows how to turn a wrench with the best of them. Needless to say, he is the go-to person for all things bike related – components, drivetrains, tires, wheels, and of course the best new bikes on the market. 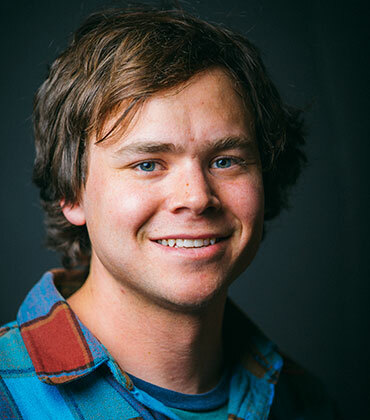 When he isn’t in the office, Paul can be found shredding one of Park City’s 450+ miles of mountain bike trails, hitting jumps in the bike park or riding his commuter bike around town.